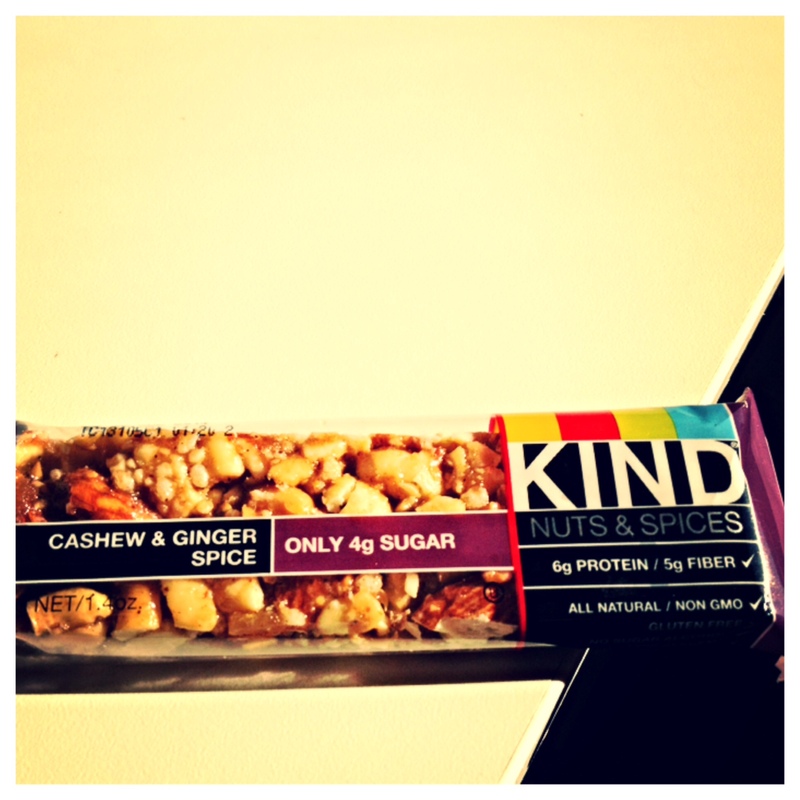 As you know one of my go to snacks are KIND Bars. I basically eat one every day during the work week. So when I was tweeting about them, an old high school friend who actually works at KIND contacted me. 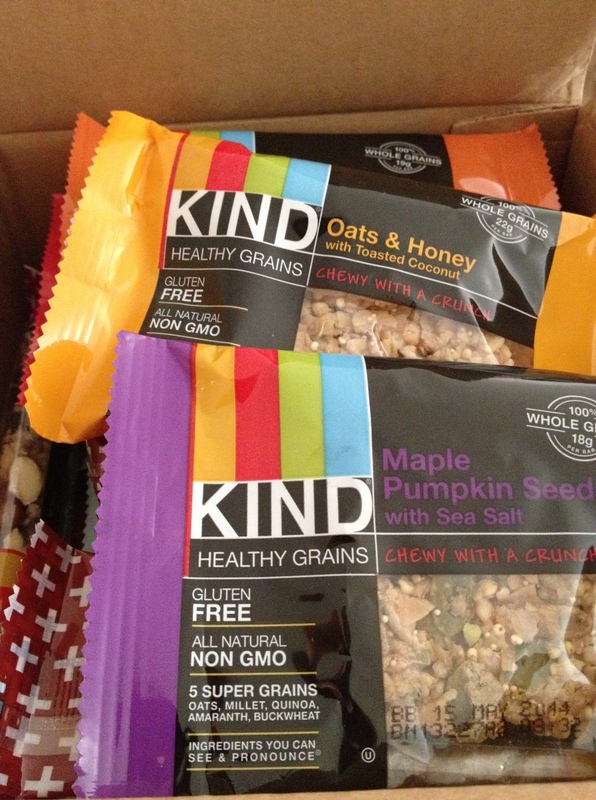 She was kind enough (ha ha) to send me big box of free KIND goodies! I was so excited! It included a variety of different bars and their brand new Healthy Grains Bars. 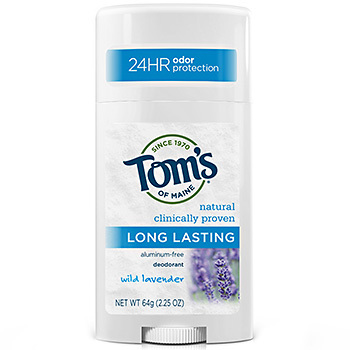 I decided to try out a few new flavors for myself and give away the rest to a lucky reader. My favorite flavors of the new Healthy Grains Bars were the Maple Pumpkin Seeds with Sea Salt and the Vanilla Blueberry. 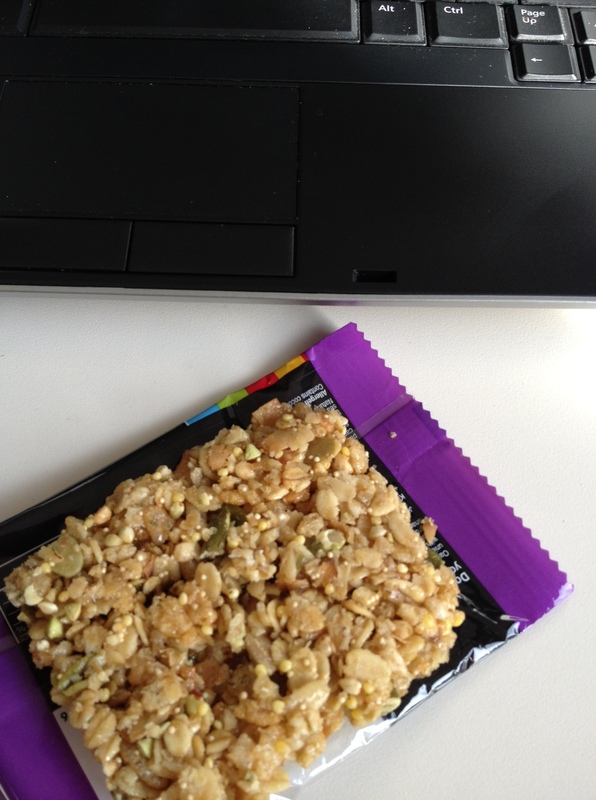 I don’t normally eat granola bars any more since going primal, but these ones are gluten-free! They are delicious! My favorite flavors of their bars include a few more. I’ve been eating KIND bars for over a year now so have tried quite a few. My first favorites were Pomegranate Blueberry and Pistachio, Almond Coconut, and Cranberry Almond. Then recently I tried three more that I fell in love with. Maple Glazed Pecan and Sea Salt, Cashew & Ginger Spice, and Madagascar Vanilla Almond. These three flavors all have less than 5 grams of sugar and taste dee-lish! Okay, giveaway time! 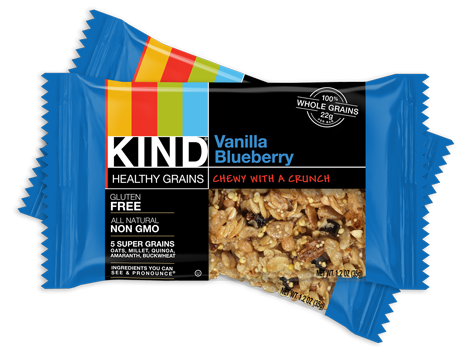 The box includes 10 KIND bars and 3 of their new Healthy Grains Bars. 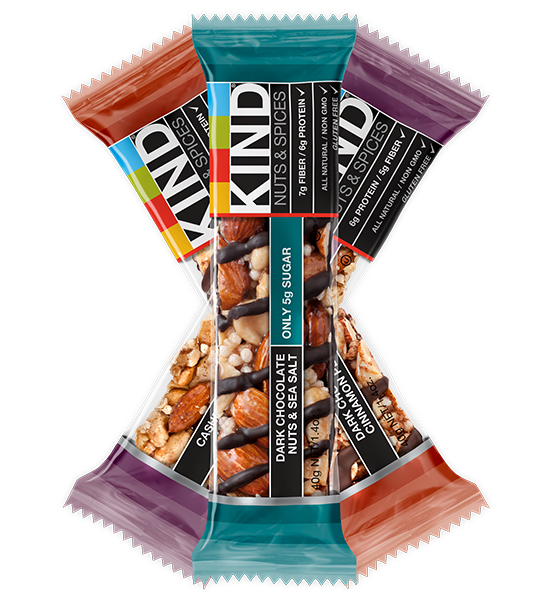 To Enter: Head over to the KIND website and browse all of their yummy, healthy bars, grains, and granola. 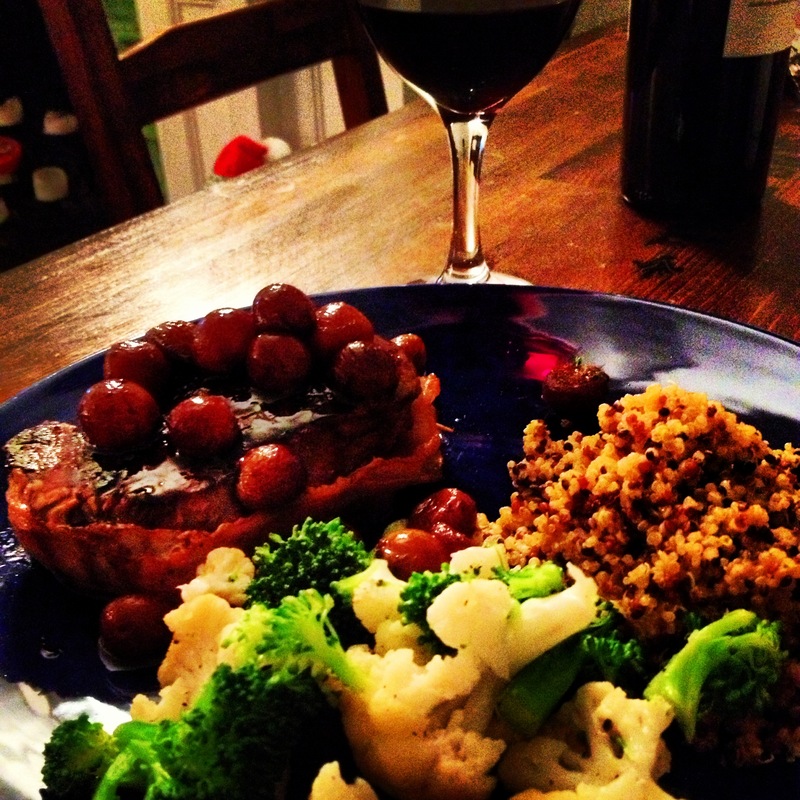 Leave a comment on my blog about which you want to try. I will randomly pick a winner on Monday night (November 18th). 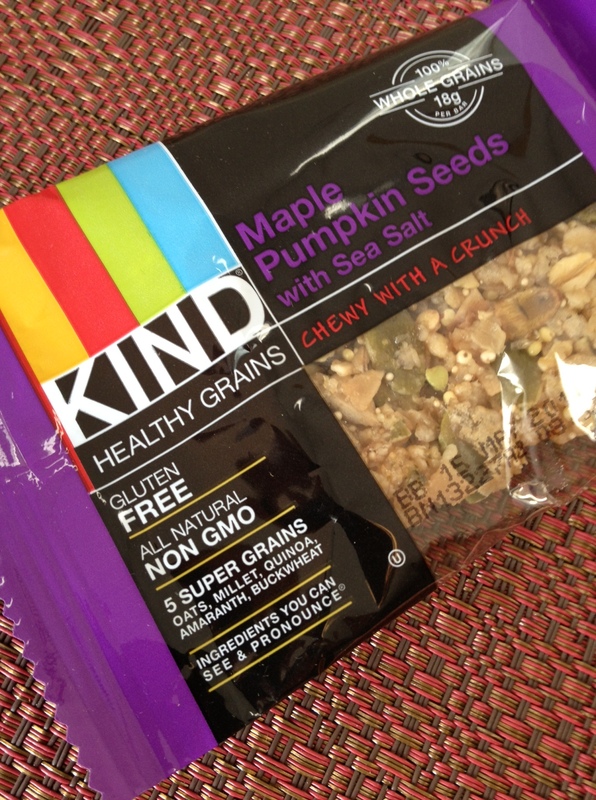 Bonus: Tweet at me @KelseyLynn55 and @KindSnacks about the giveaway! About two years ago my now boyfriend introduced me to a book that little did I know, would have a big impact on my lifestyle. 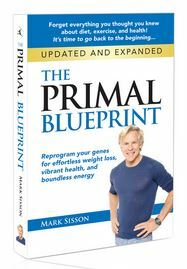 That book was “The Primal Blueprint” by Mark Sisson. I also started reading his blog at http://www.marksdailyapple.com. I began to see improvements within just the first month. I lost some weight, nothing drastic, but it felt great. I definitely gained more energy too which of course helped me want to stay active most days of the week. This new diet combined with new activities including yoga and crossfit have put me in the best shape I’ve ever been in. When I tell people about my diet they are often pretty skeptical. 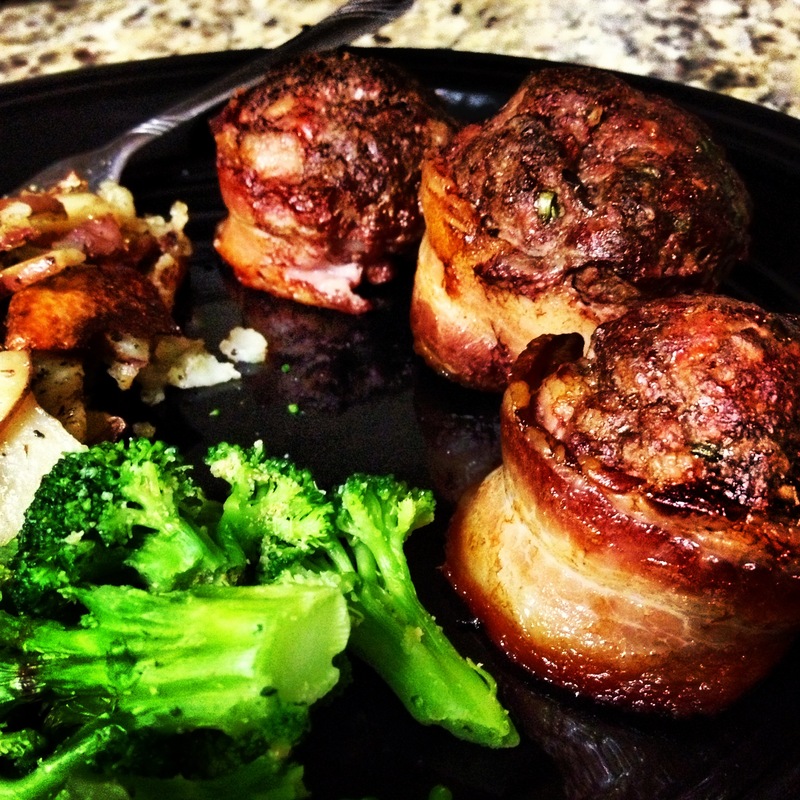 When I first started eating primal the hardest part was that I was starting to eat FAT. Yes animal fat…from steak, from chicken, and from a lot of BACON! I thought “no way.” If I was eating all of this FAT then I was going to gain weight, right? Wrong. Cutting out carbs and processed foods re-programs your body. It will start to burn the fat you are introducing. Think of the fat as your fuel. This is the fuel humans were created to run on and burn. Okay, that’s about as scientific I’ll get! The pictures above may not even look that different but all I know is adopting a primal lifestyle has made me the strongest and healthiest I have ever felt!